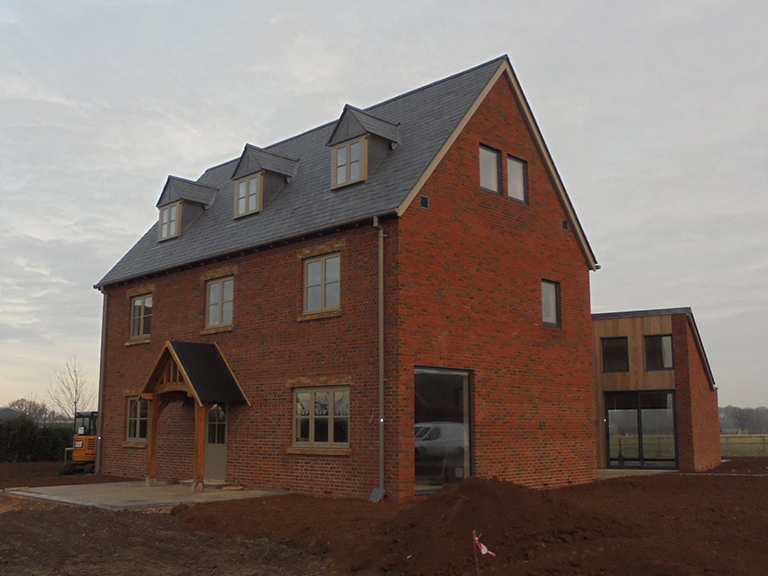 Always great to see the end result, this is just one of a select site of circa 5000 sq ft luxury houses near Stratford Upon Avon. 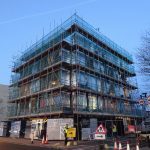 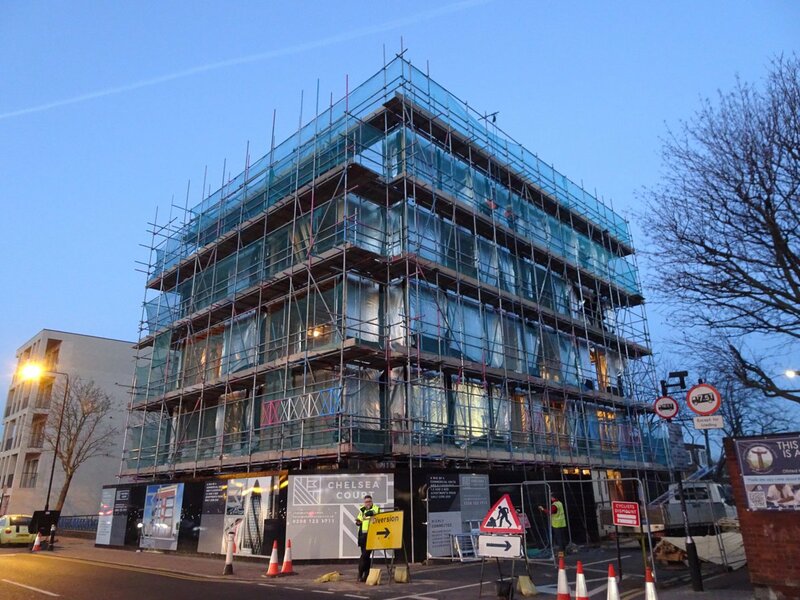 5 Storey timber frame apartment scheme nearing completion – a successful end to a busy year! 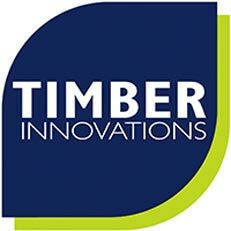 Wishing all our clients a very Happy Christmas & New Year. 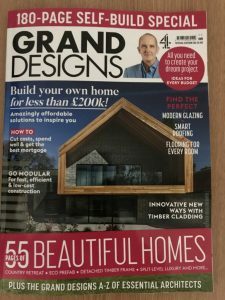 Great to see the end result – a true Grand Design – Get in touch to discuss your own build plans. 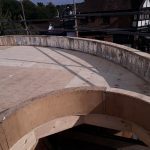 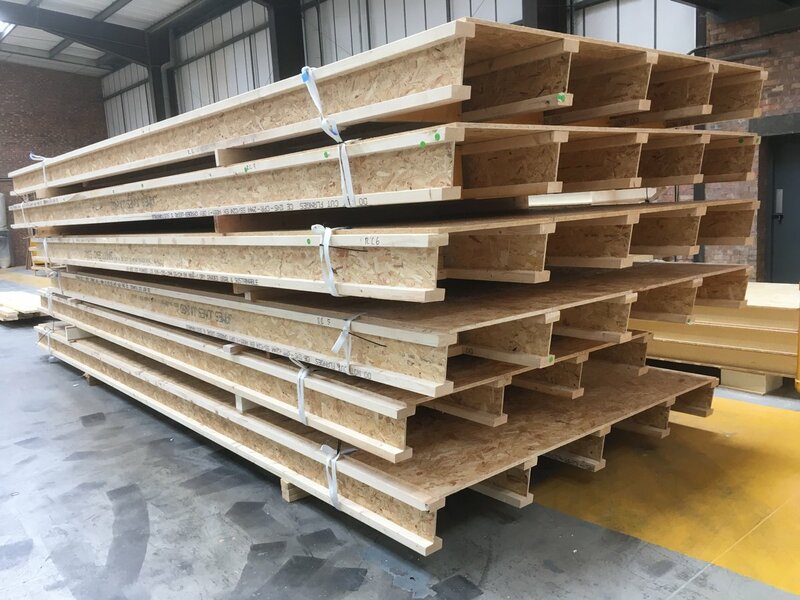 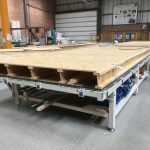 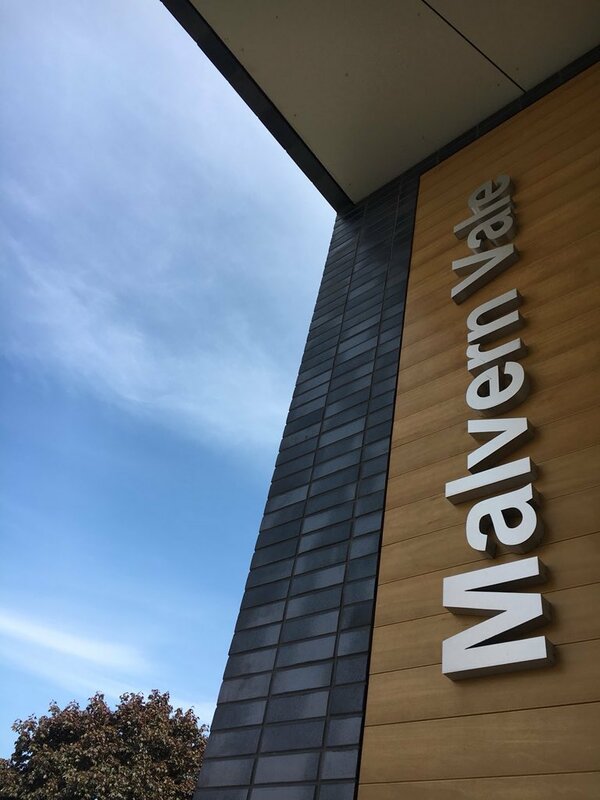 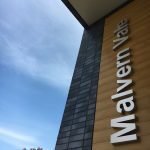 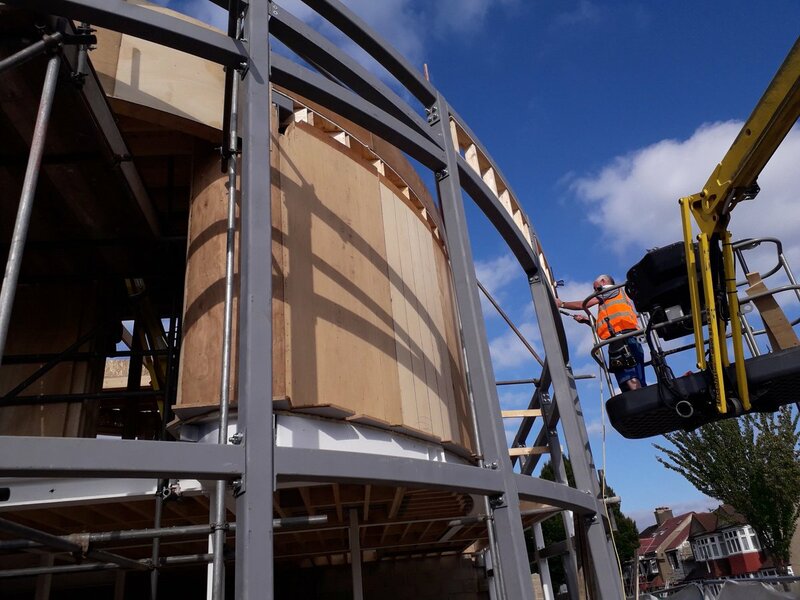 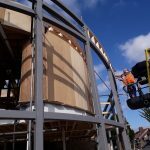 Our design team enjoy solving challenges – curved timber frame and steel facade – we’d be happy to discuss your project requirements just get in touch. 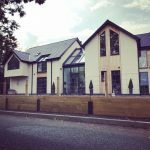 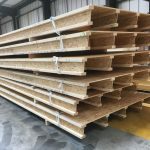 I Beam – Roof Cassettes Bespoke roof solution for a contemporary self build project Large clear spans are easily achieved. 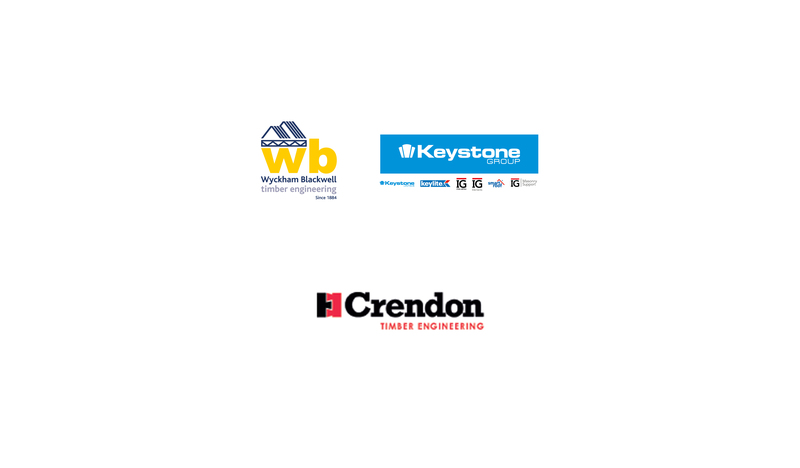 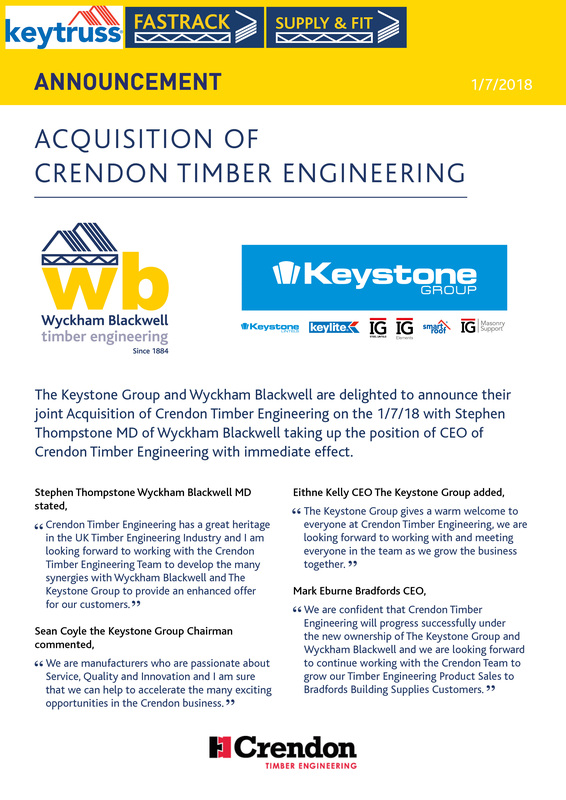 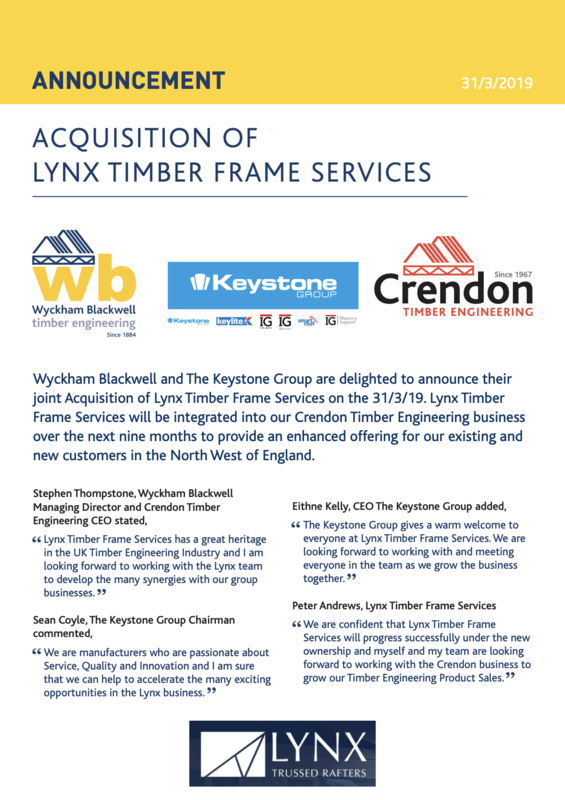 Announcement of the Acquisition of Crendon Timber Engineering. 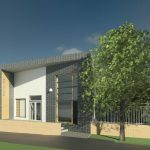 Our latest school project – a unique, breathable & low energy spec for the optimum learning environment. 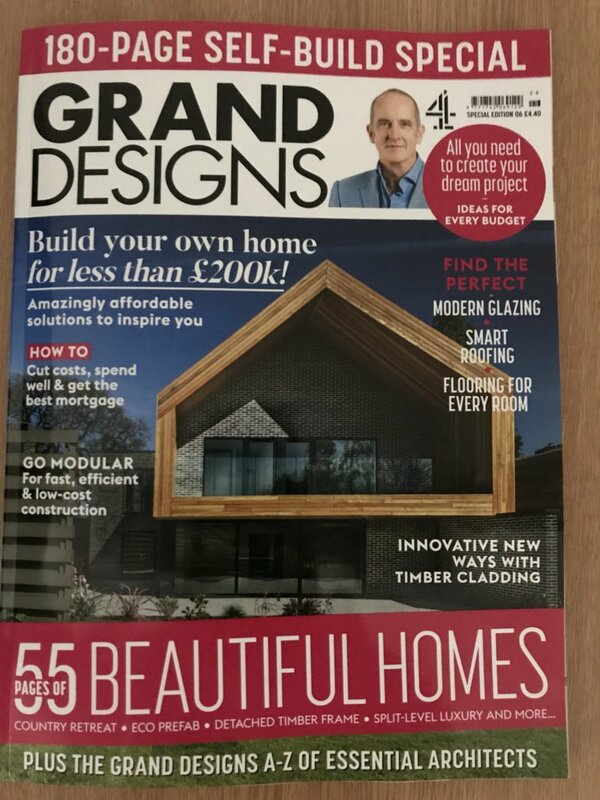 Front cover of the latest Grand Designs Magazine features a recent project of ours – striking design and proud to have been involved! 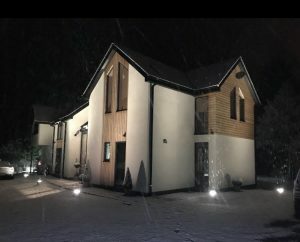 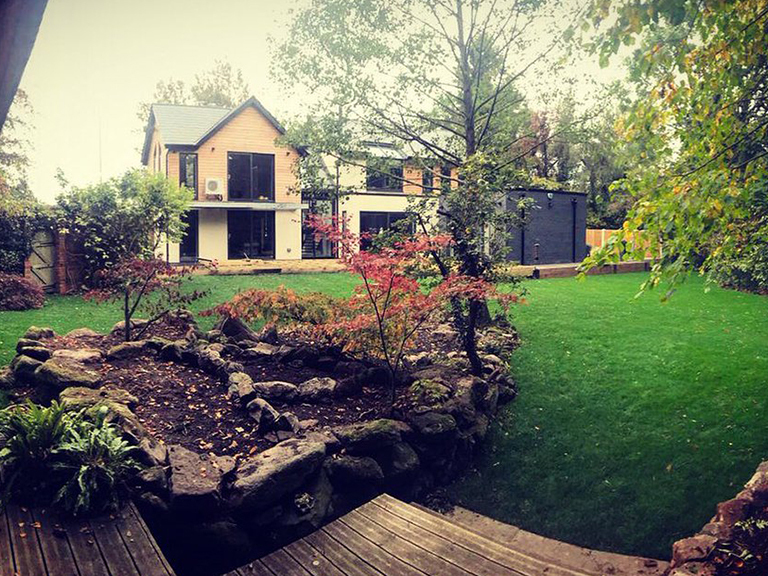 Timber Innovations client Dave Powell became a self-builder by default – but is delighted he took the decision, and now putting the finishing touches to his lovely new timber frame home near Stafford he shares with his family. 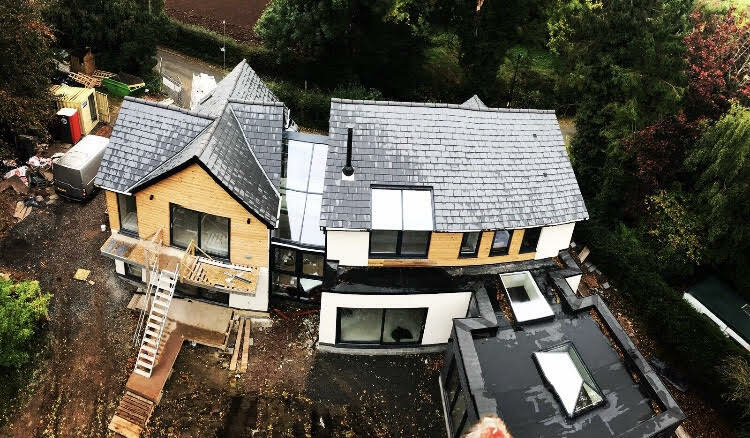 “To be honest, I wasn’t looking to do a self-build initially,” said Dave. 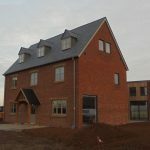 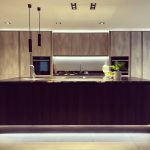 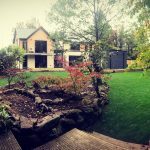 “We looked at a number of properties, nothing top of the range, just something I could improve to our own desires, and when we found somewhere, we couldn’t get the planning permission for the changes we wanted to make, so we demolished it, and started from scratch.